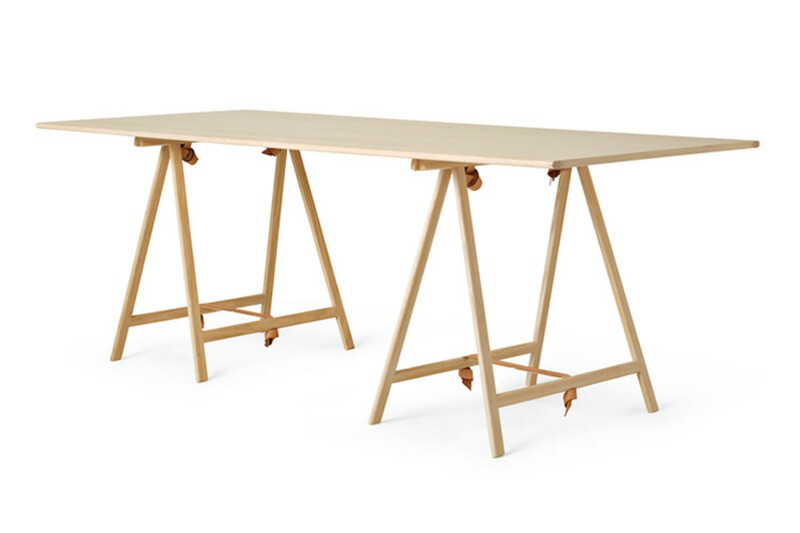 Menu&apos;s Knot Trestle Desk is definitely a piece worthy of any workspace. 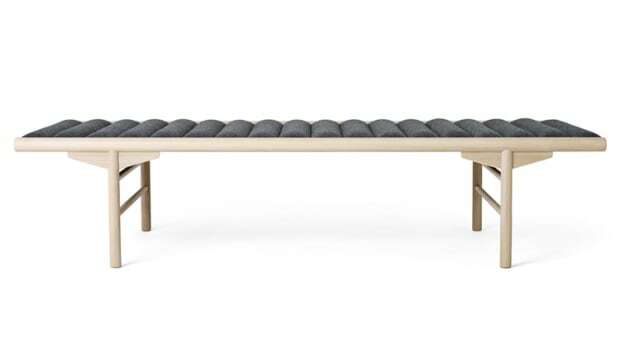 The simple and elegant design was designed by Cecilie Manz who has designed for Bang & Olufsen and Fritz Hansen and the desk marks her first collaboration with the Danish furniture company. 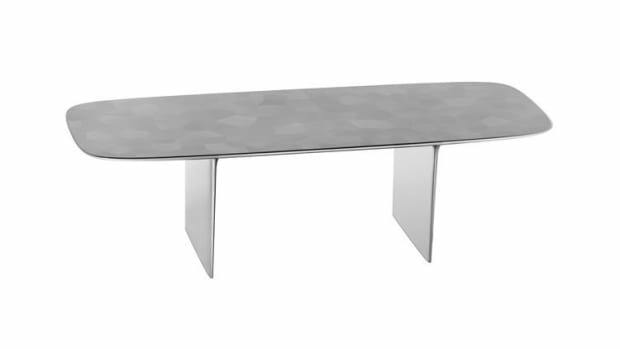 The desk features a ash or ash veneer tabletop and two trestles that are held together beautifully by full grain leather straps tied in large knots. 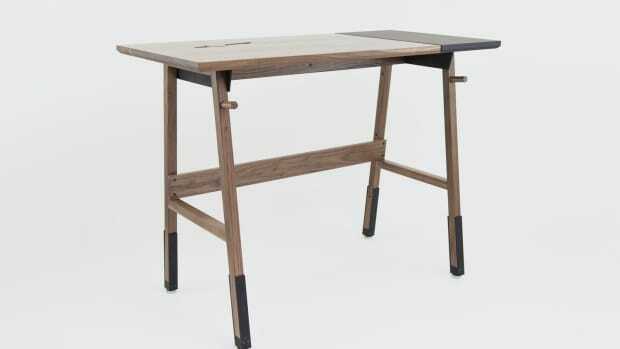 The Trestle Desk is available in solid ash or an all-black finish.